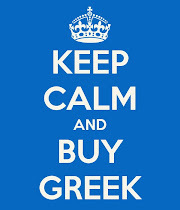 Buy GREEK: Celebrating #GreekFood! 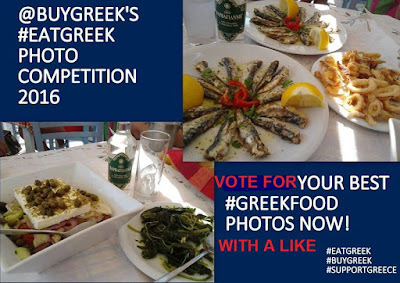 Vote for your Favourite #EatGREEK Photo NOW! 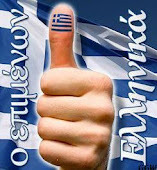 Celebrating #GreekFood! Vote for your Favourite #EatGREEK Photo NOW! Vote for your favourite #GreekFood photo NOW! 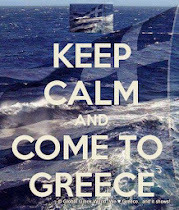 flood the web with photos of our delicious Greek Cuisine! Voting closes Friday 6th May.